We’re a bit late on this news but the videos is killer and the riding next level so it had to get posted. 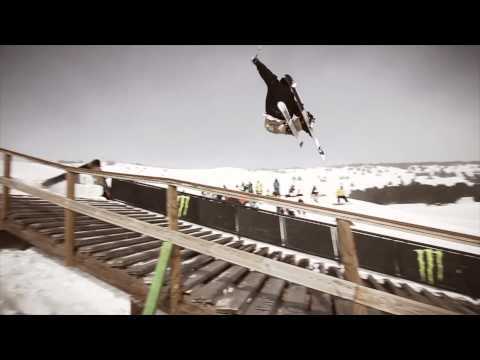 In March, Monster Energy held the Rail Trick Storm event at the Font Romeu Pyrénées 2000 snowpark. A little rocket rail to double kink staircase and a fence ollie to wall ride were the obstacles that the riders had to bring their game to. Once again the Cartel’s Luka Melloni and Noah Albaladejo added to their silverwear with Noah taking best trick of the day and :uka winning overall best rider.